Through Soil for Life more than 30 000 gardeners, their families, friends and neighbours are now more food secure. A decade after the birth of Soil for Life more than 30 000 people are now more food secure with access to healthy nutritious vegetables grown in their own backyards. 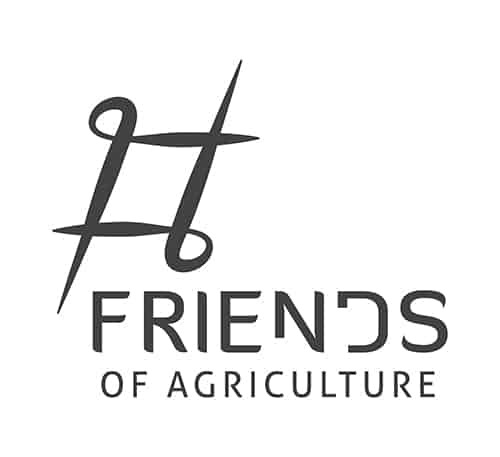 This Cape Town-based non-profit organisation was started by Pat Featherstone out of a deep concern for the environment and the growing number of people without access to enough fresh food. Featherstone taught high school learners for 28 years after completing her honours degree in Biochemistry, Zoology and Animal Ecology. Now her passion is promoting improvement in human and environmental health. 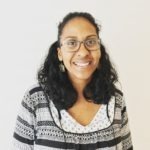 She does this mainly by teaching people how to grow their own food whilst building soil fertility, conserving water and using all available resources. She explains that they use simple, low-cost, soil-building, water-conserving, environmentally-friendly methods that produce high yields of fresh nutritious food within limited space. Soil for Life founder Pat Featherstone (middle) with Edward Zimunye (left) & Dickson Symons (right). 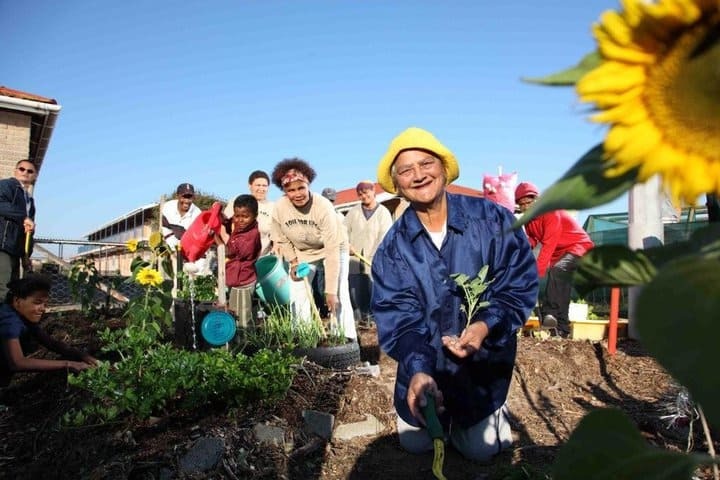 The organisation’s flagship project, the Home Food Gardening Programme (HFGP), which teaches individuals how to grow their own food, started in 2009. To date it has reached more than 5,300 people. 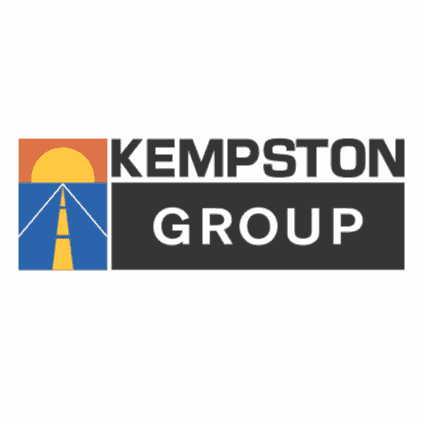 Featherstone says participants have also learned how to identify and use all available space, from narrow alleyways to old containers and bathtubs for food production. 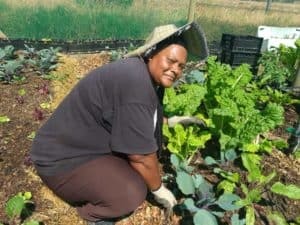 She adds that this training has provided the potential for approximately 31,800 people – the gardeners, their families, friends and neighbours – to benefit from having access to healthy, nutritious vegetables grown in their backyards. 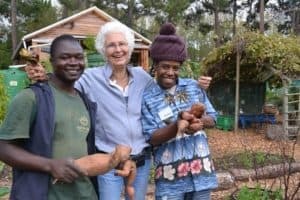 Soil for Life also offers accredited gardening courses and educational workshops to the public at their Resource Centre in Constantia, Cape Town. One of these is a Grow to Live workshop which provides an introduction to natural food gardening. The initiative also offers a wide range of practical education programmes for children, with eleven different workshops currently available to choose from. The workshops provide age-appropriate educational activities to children and youth between the ages of 2 and 18. This year the HFGP is being run in Retreat, Steenberg, Cafda, Mitchells Plain, Delft, Mfuleni and Khayelitsha in Cape Town. Over the past 10 years it has also been held in Gugulethu and Phillipi. 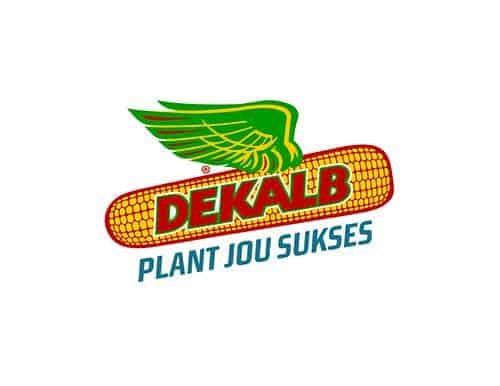 “Soil for Life home gardeners can now use produce from their own gardens to feed their families. The greater community also benefits as many gardeners have surplus produce that they sell, barter or give away to those in their direct communities,” says Featherstone. Buyiswa Mayekiso pictured in her home garden in Greenpark, Mfuleni. The life of Buyiswa Mayekiso, a home gardener, was changed through Soil for Life’s HFGP. Despite suffering from asthma, Mayekiso has a thriving garden that she started from scratch. She carried sand into her yard using a wheelbarrow to get the garden going. She loves Umfino, a traditional South African dish made with maize meal, chopped spinach, cabbage and potatoes and the only ingredient she buys now is the maize meal – everything else comes straight from her garden. Carol Dammert tending to her home garden in Westridge, Mitchells Plain. The change in home gardener Carol Dammert’s life is one step higher than growing her own food. Dammert is now also employed as the garden supervisor at Beacon Organic Agri-hub. She is a single mother with 10 dependents: children, grandchildren, mother and brother. Since joining the HFGP in March 2017 as a shy and introverted woman, she has grown and developed into a very capable food grower and a confident and efficient garden manager. 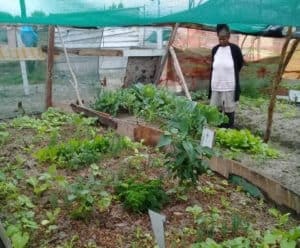 For home gardener Noluthando Nyathela, having her own home garden means providing her family of six with a fresh plate of greens almost every day. Nyathela is unemployed and relies on a social grant to meet the needs of her family. Through the Soil for Life training she now grows vegetables which she cooks and sells. She even goes as far as giving her extra produce to the elderly and sick in the community where she lives. Nyathela continues to encourage her friends to start their own gardens.